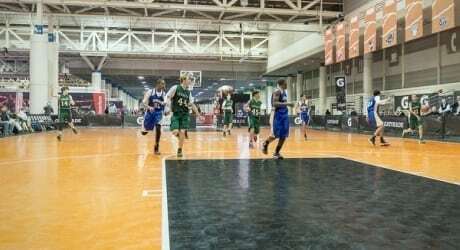 Perfect Surfaces offers a wide range of safe, durable flooring products for the gymnasium that include premium court tiles, rubber flooring, wrestling and gymnastics mats. 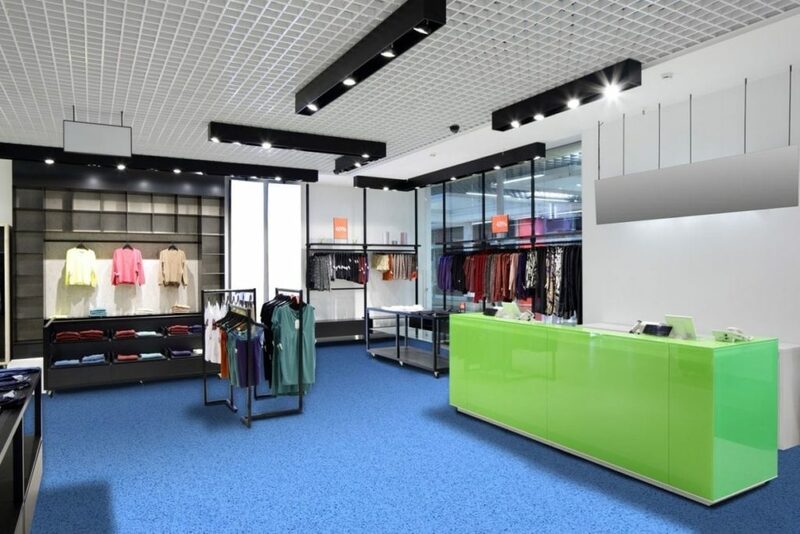 -Our durable materials and quality construction equal performance that's build to last. 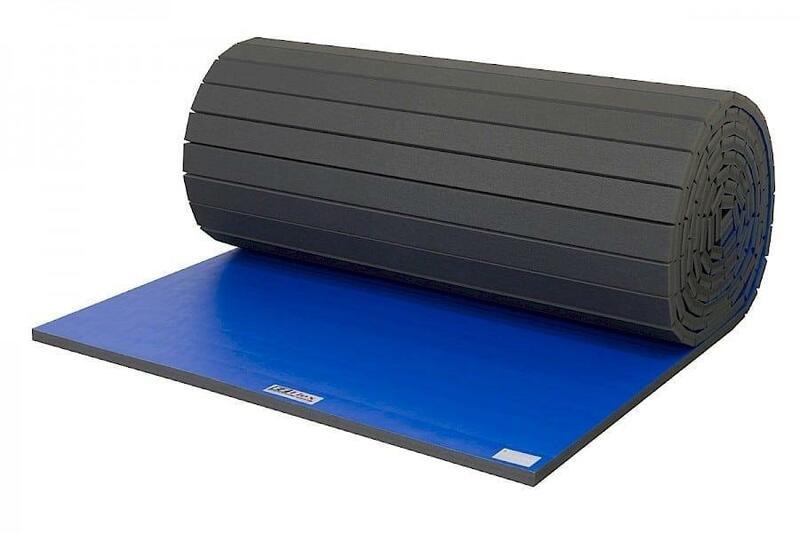 -EZ Flex mats combine quality and versatility at a price that can't be beaten. -Flexible Rolling Feature for Free! -4" Hook Fastener Included (one per seam) -Three-Year Limited Warranty -Your choice of seven colors, all at the same low price! 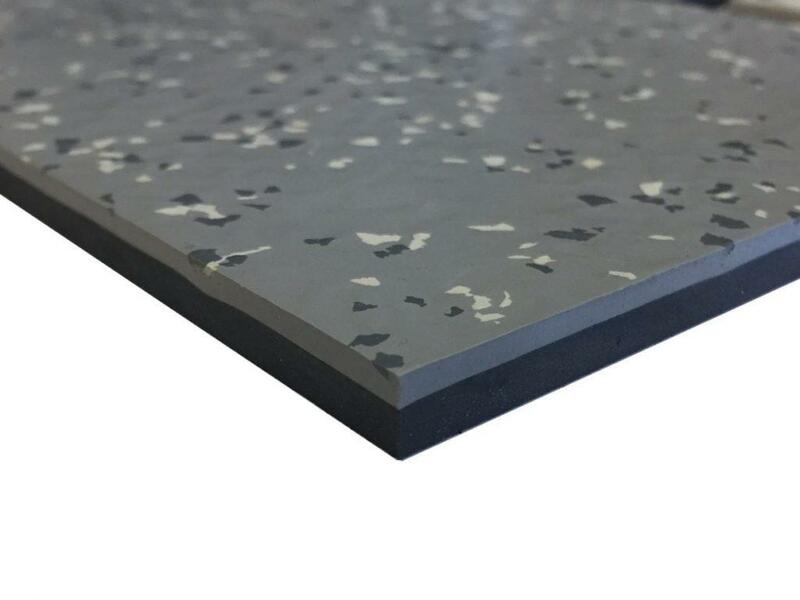 Our durable materials and quality construction equal performance that's build to last. 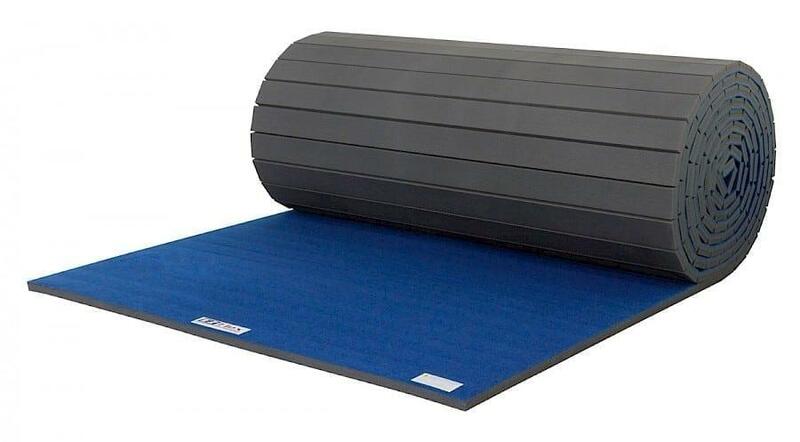 EZ Flex mats combine quality and versatility at a price that can't be beaten. Your choice of seven colors, all at the same low price!